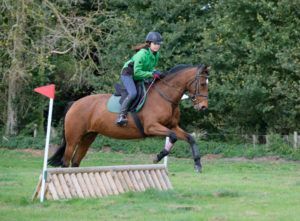 This three-quarter Thoroughbred mare is not the sort of horse we normally have here at Lavant Equestrian, but we bought her on the recommendation of a really good Irish contact who has sold us some super horses in the past, such as Popcorn and Smartie. 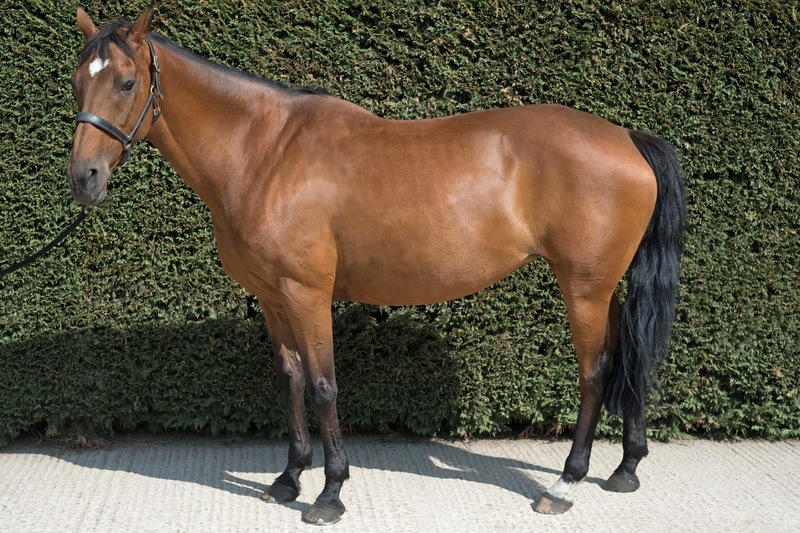 A real quality mare, who is extremely well-bred, being by the popular eventing sire Ghareeb, with the prolific Irish Draught stallion, King of Diamonds on the dam’s side. 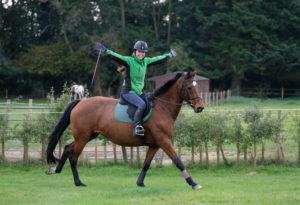 Honor has done it all, Riding Club, Hunter Trials and was hunted regularly with the Oldmill Foxhounds in Ireland. She is an absolute pleasure to hack out, alone or in company, and with her lovely, pleasing temperament, is super to handle. A real ladies’ horse.